Today it was announced that Estée Lauder is buying BECCA Cosmetics. The acquisition is expected to close in November 2016. 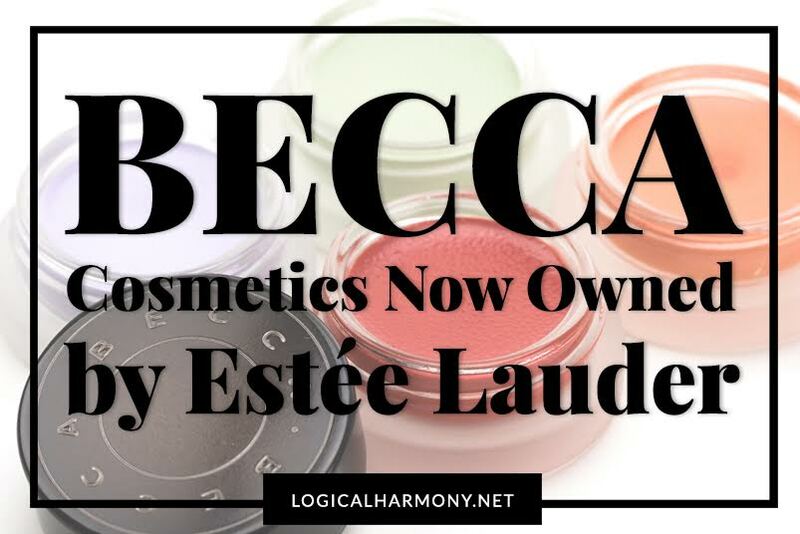 Logical Harmony first posted about the rumors circulating that Estée Lauder had their eye on BECCA Cosmetics a few weeks ago (details below), but neither brand would comment on the matter. Today, both brands made statements about the future acquisition. 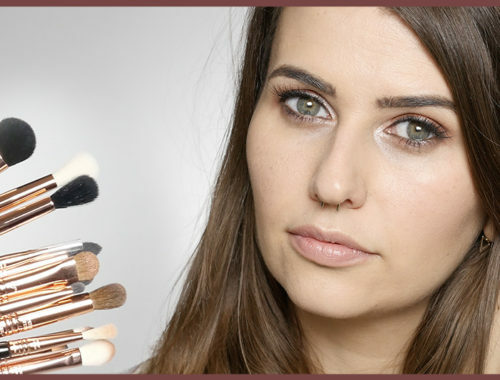 BECCA is a cruelty-free brand with lots of vegan options. While they are saying that the future acquisition will not change their animal testing policies or cruelty-free stance, Estée Lauder is known for not being a cruelty-free company. 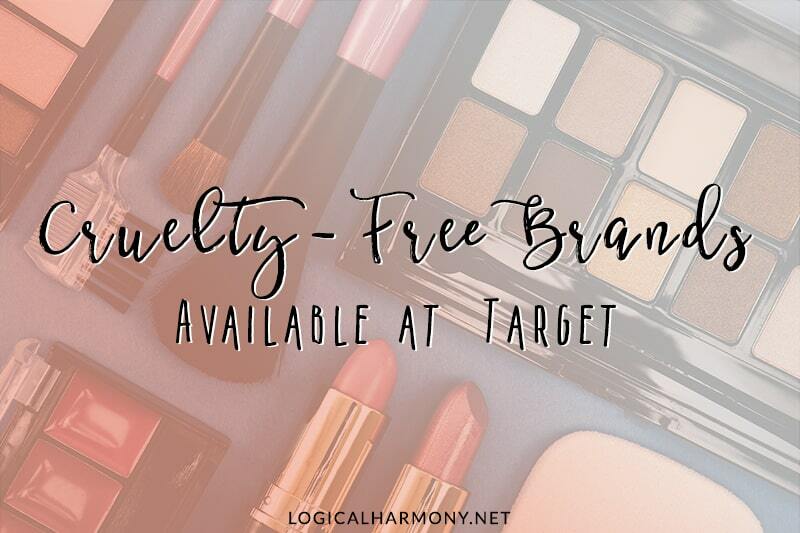 If you are a longtime Logical Harmony reader or subscriber on YouTube, you know how much I love their products and use them often. 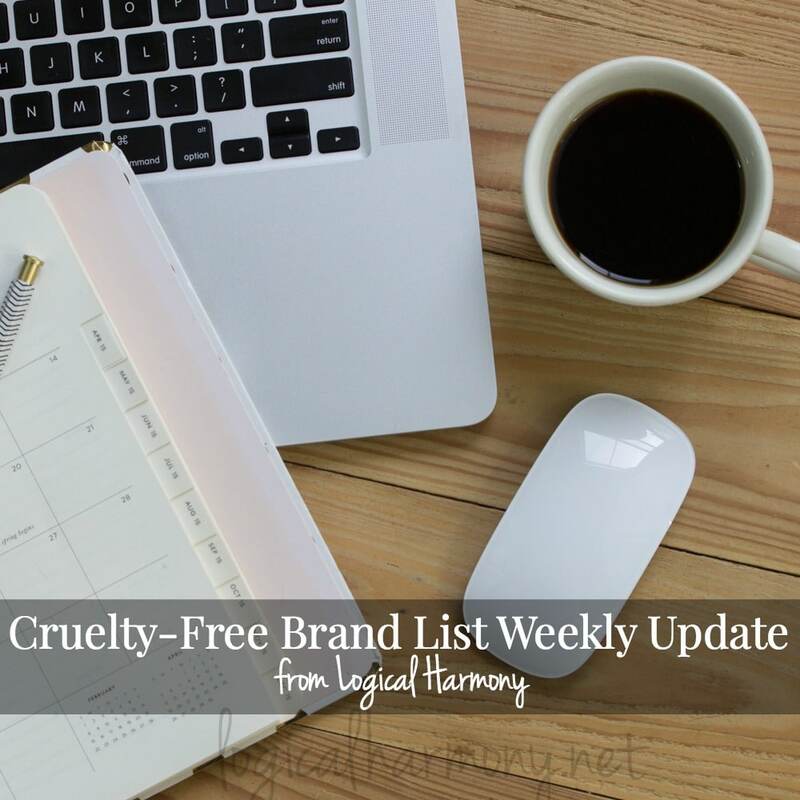 I am very sad about this change and, as a consumer that does not purchase from brands who are owned by a parent company that does test on animals, BECCA will be losing my business. The brand posted this on Instagram as a statement about the acquisition. “Our #BECCAbeauties are at the heart of everything we do. That’s why we’re excited to share the news that we are joining The Estée Lauder Companies’ family of brands. At BECCA, we believe light is the essence of beauty. We are dedicated to each and every one of ours fans and your own individual take on beauty. That’s why we are committed to being inclusive, with balanced shade ranges for all skin tones, from the fairest to the deepest. Our new colleagues will give us extra support to share our vision and our products, connecting with even more #BECCAbeauties across the world. 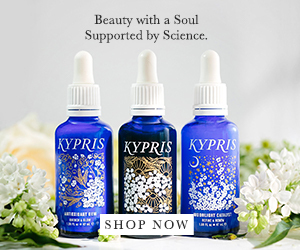 As always, our beloved formulas will continue to be what you know and love, and we stand by our promise to be cruelty free and not to test on animals. What do you think of this business change for BECCA Cosmetics? Will you continue to purchase their products? Rumors are circulating this morning about cruelty-free brand BECCA Cosmetics. 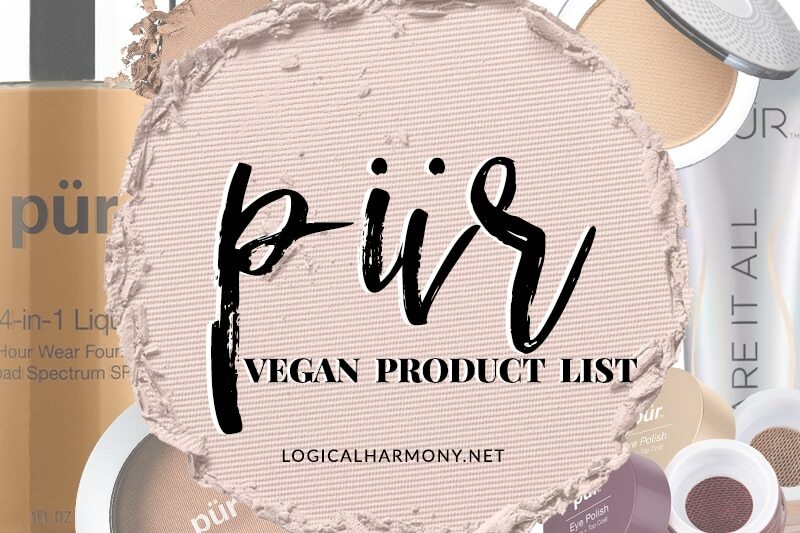 BECCA is a very popular cruelty-free brand with vegan options that many of us rely on and love. Now rumors are circulating that Estée Lauder has their eye on purchasing BECCA. Estée Lauder is a cosmetics giant that has been buying a lot of popular cosmetics brands over the years. BECCA was set to be sold to two private equity investors this summer for $200 million, but the deal never went through. Now the exclusivity agreement has expired which leaves BECCA open to talk to other potential investors. While Estée Lauder and BECCA have not confirmed this rumor, it has been reported to WWD that there is interest in Estée Lauder buying BECCA Cosmetics. I have reached out to BECCA Cosmetics for comment about this rumored sale but have yet to hear back. 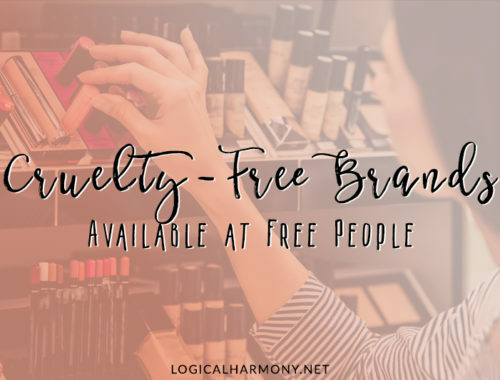 At this time, BECCA Cosmetics organizational structure has not changed and they are cruelty-free, without a parent company who tests on animals, and offer many vegan options. When I do hear back from BECCA, I will update this post with more information. If they are purchased by Estée Lauder it’s impossible to know at this time if that would impact their cruelty-free stance. However, for consumers like myself that avoid brands with a parent company who tests, this would mean us having to find new products and BECCA losing some consumers. BECCA has been one of my favorite cosmetics companies for a long time and I would be very sad if I had to replace their products in my beauty routine. What can you do at this time? The best thing to do is let BECCA know that you support their current cruelty-free stance and don’t want them to be owned by a company like Estée Lauder. This purchase is a rumor at this time, which means it’s a very key time to use your voice to let BECCA know how they can keep you as customer. In these situations, approaching the brand calmly and politely can also go a long way as well. If you remember, this has come up in the past when Estée Lauder was interested in purchasing Too Faced and Too Faced opted to seek investment elsewhere. HOURGLASS cosmetics have wonderful foundations, highlighters, lipsticks, etc. , and they are cruelty-free. I, too, liked BECCA, but I will no longer purchase from them. I highly recommend that HOURGLASS selections be explored. Their packaging is lovely too. This is such a bummer. I have been trying for years to find a good full-coverage under-eye concealer. Finally I found it with Becca, but I will not buy it anymore. 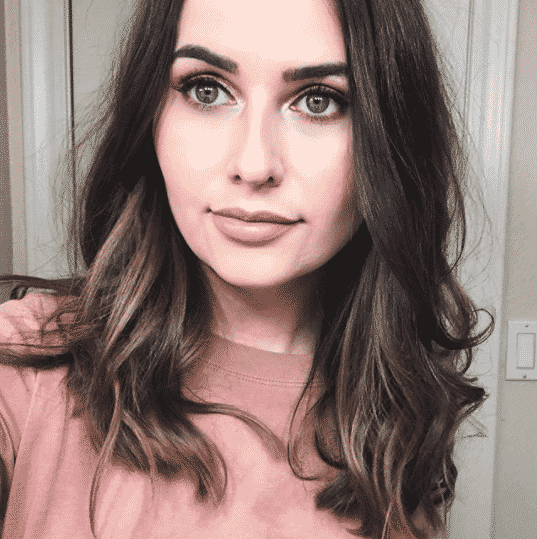 Does anyone have any suggestions for the under-eye? Thanks in advance! So so sad & disappointed:(. I’ll finish using items I already have (& genuinely love) but won’t be purchasing any more. Not sure how my pasty legs will survive summers w/out their body perfecting mousse! Well there goes my favourite highlighter! Becca pearl in liquid and powder are perfection for my pale skin! Damn. Just bought a brand new foundation from them too, glad it was now, never again! I do not buy from companies with parent companies that test. So sad : ( Thank you for always keeping this site updated! Very disappointing. I was going to be buying my first products soon and now I won’t be becoming a customer. So disappointing :/ Thank you as always for keeping us updated! My life will go on without BECCA. Sadly, we cannot say the same for the animals. Most unfortunate for BECCA fans. Thanks for keeping us postd. Its so sad how companies continue to sell their morals… Becca has lost a costumer… This is sad indeed. I wrote on Becca’s facebook page. The sad thing is none more wrote. I really, really, really hope this isn’t true! I will be devastated if Lauder do buy them. I’ve only delved in to BECCA products in recent months and I’ve fallen totally in love with the brand. Best get emailing them then! I sure hope not! It’s heartbreaking when these things happen. Thanks for keeping us updated!